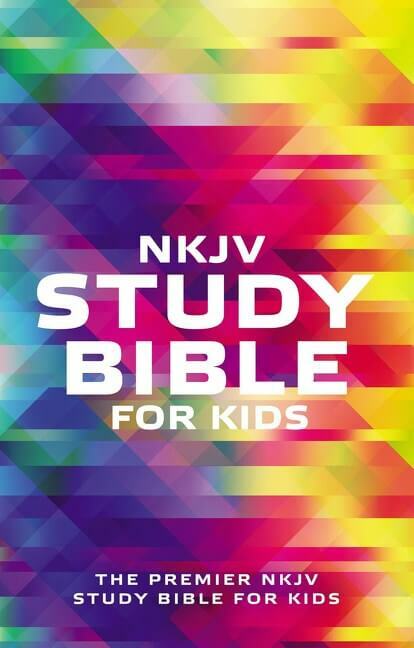 Dive into the action and adventure of the Bible! 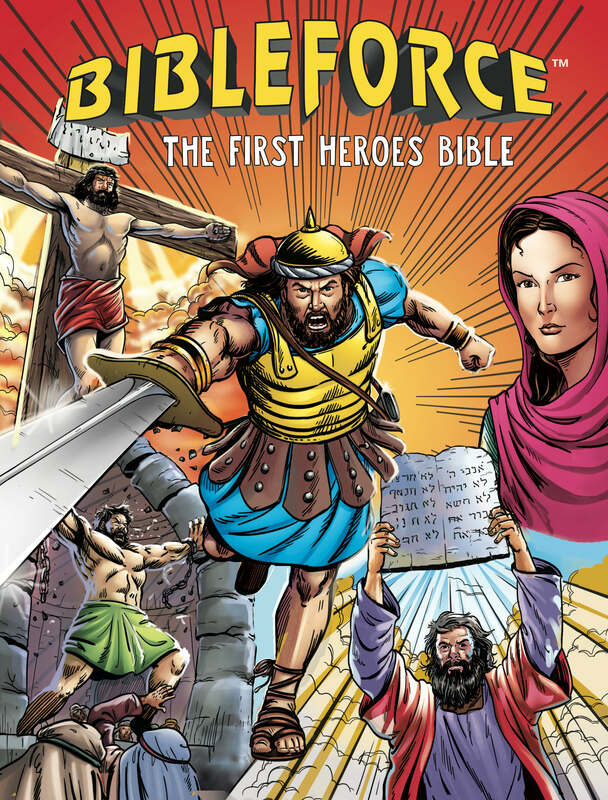 BibleForce will help you and your children discover the message of the Bible and the heroes within its pages. 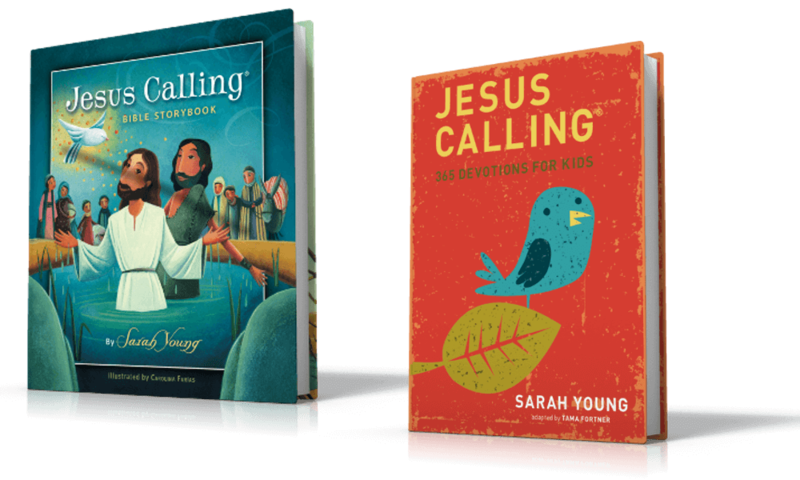 The focus on Bible heroes makes the stories even more exciting. 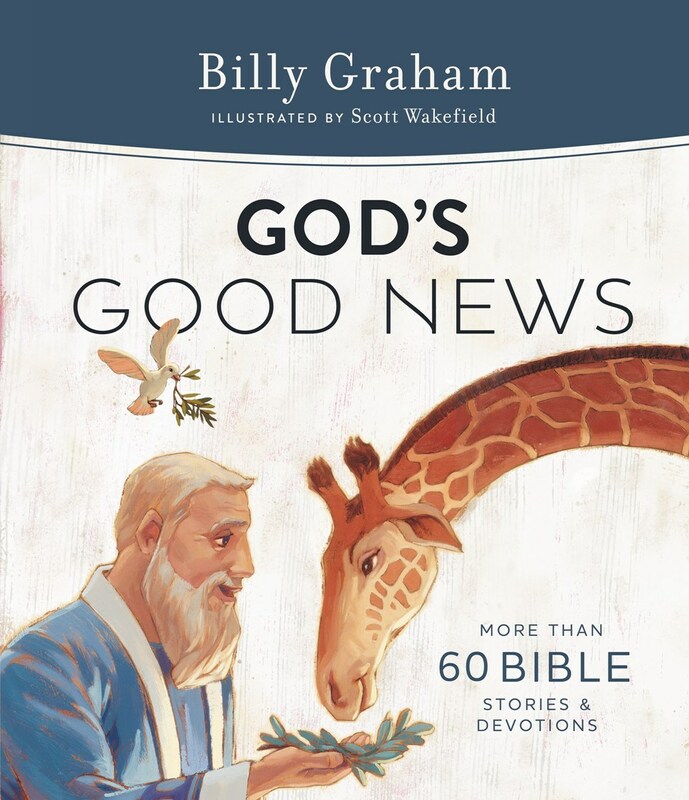 This beautifully illustrated Bible, retold in a visually interesting, fast-paced story, is sure to capture your attention. 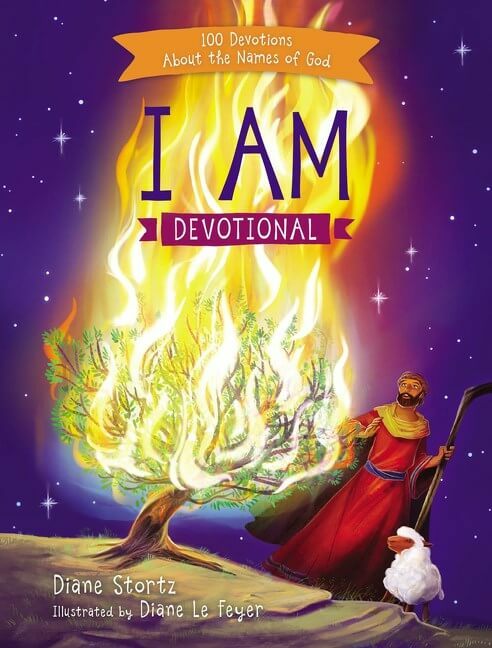 BibleForce follows the events of the Bible in chronological order. 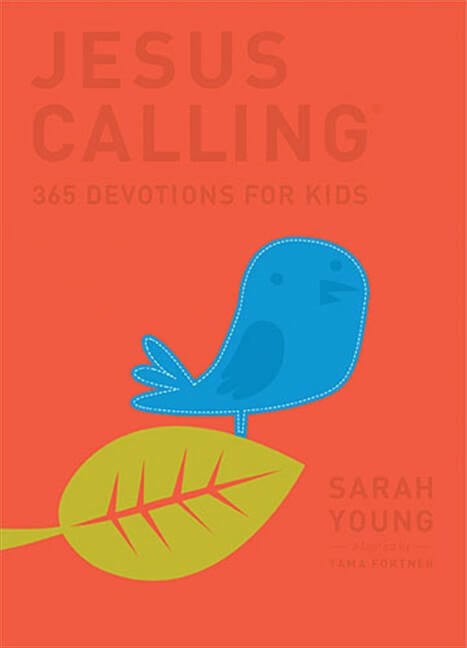 It shares nearly 200 stories of Scripture in a simple, straightforward retelling. 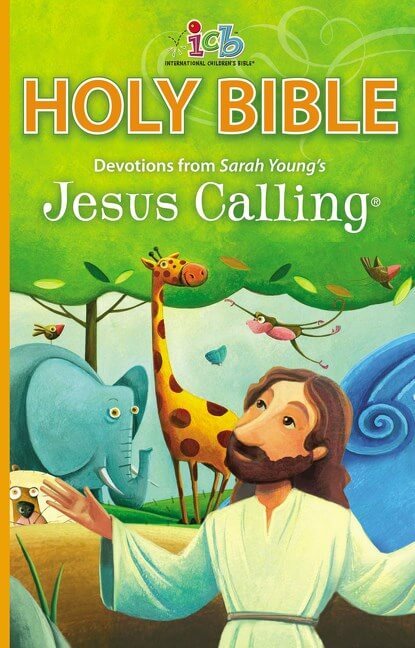 BibleForce is a great book to read together but is simple enough for young readers to read on their own. 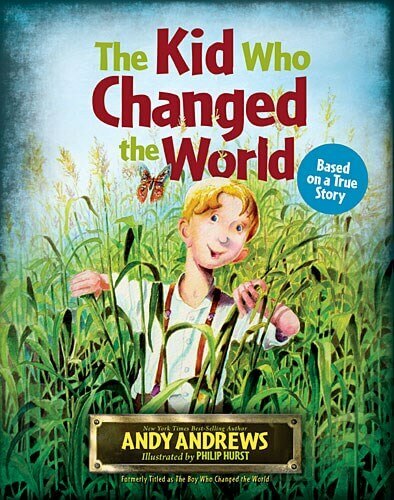 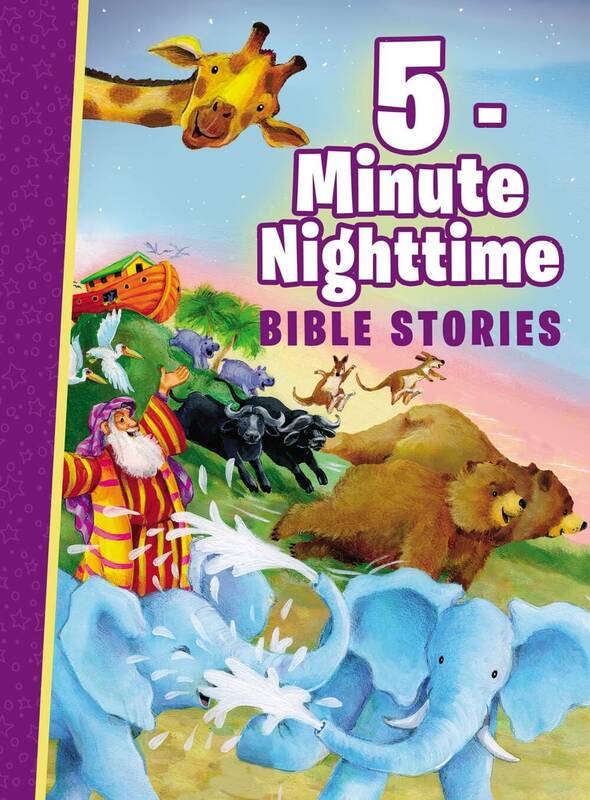 The thrilling drama of the Bible and the wonderful detail of the illustrations is sure to engage kids. 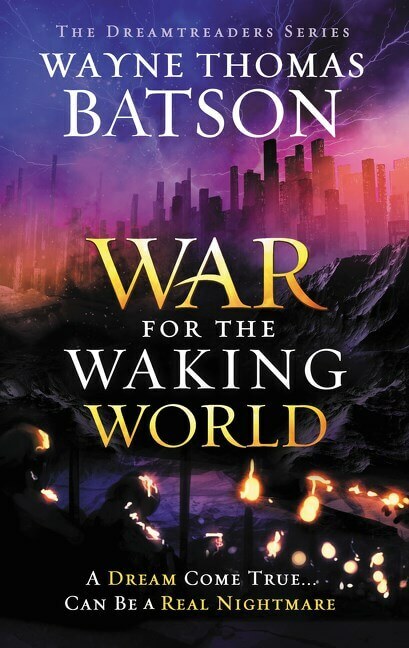 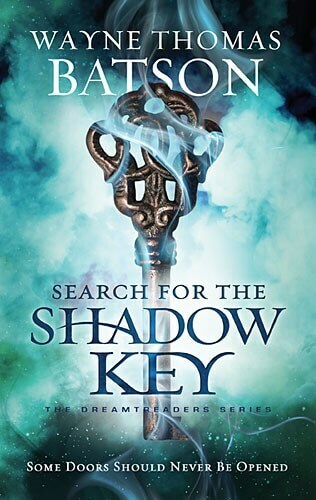 They won’t be able to put down this exciting book. 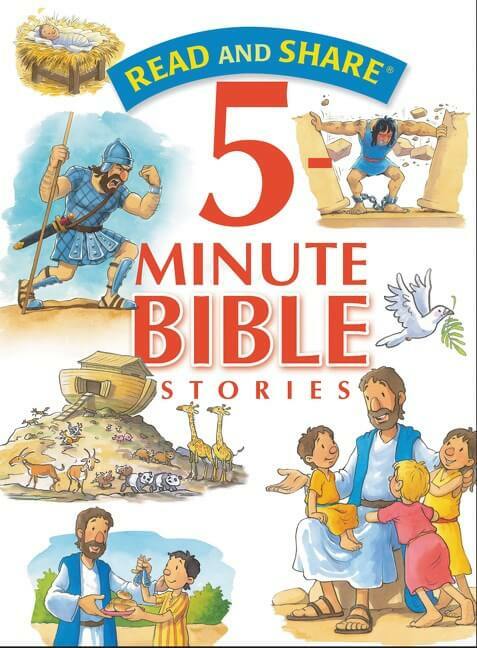 Children will love the detail and action of BibleForce. 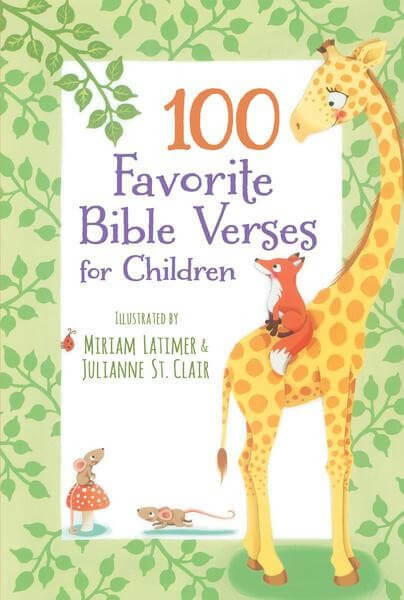 Parents will love having a book to get their children engaged in reading Bible stories. 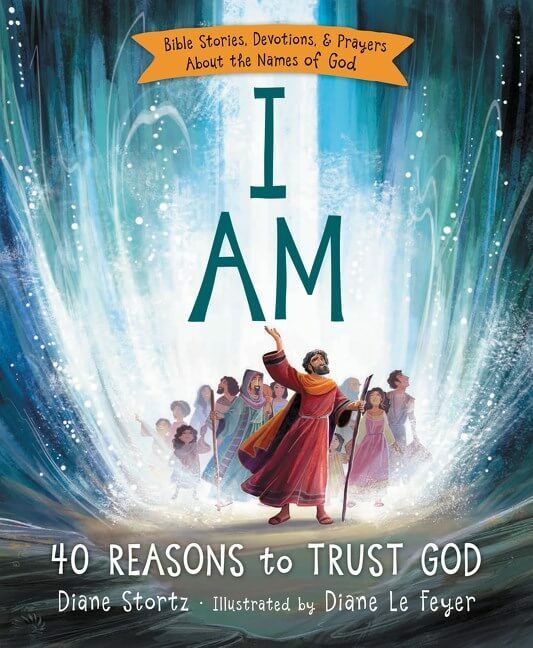 Vivid art, incredible detail, and easy-to-follow text gets readers of all ages excited about reading the Scriptures. 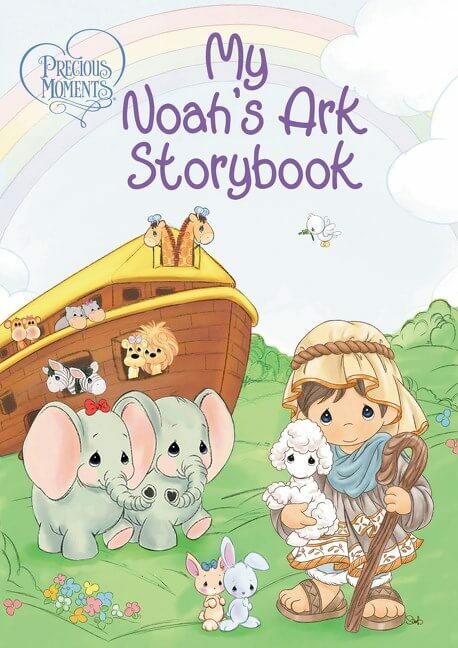 It includes nearly 200 fully illustrated stories that take children through the adventure and action of the Bible and help kids understand the full story of the Bible. 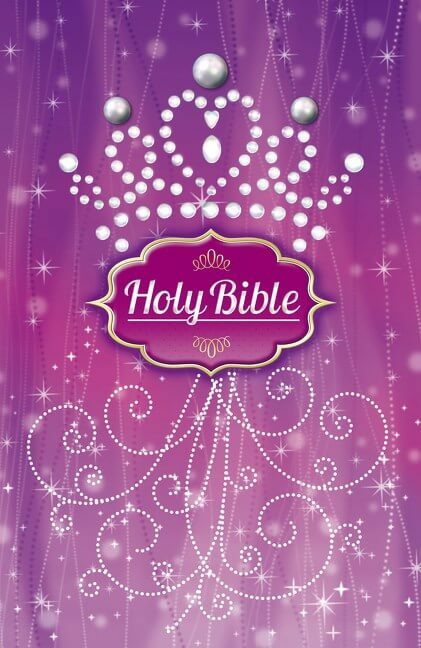 The focus on Bible heroes makes the stories even more thrilling. 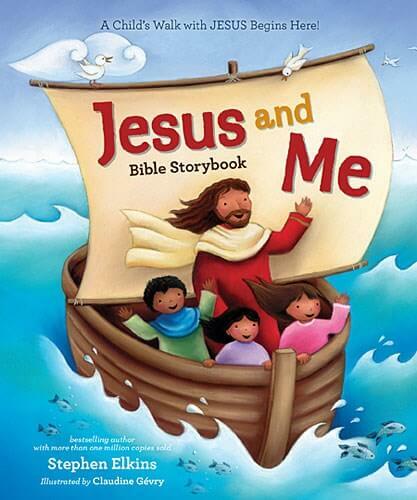 BibleForce is a great book for reading together and is also simple enough for young readers to read on their own. 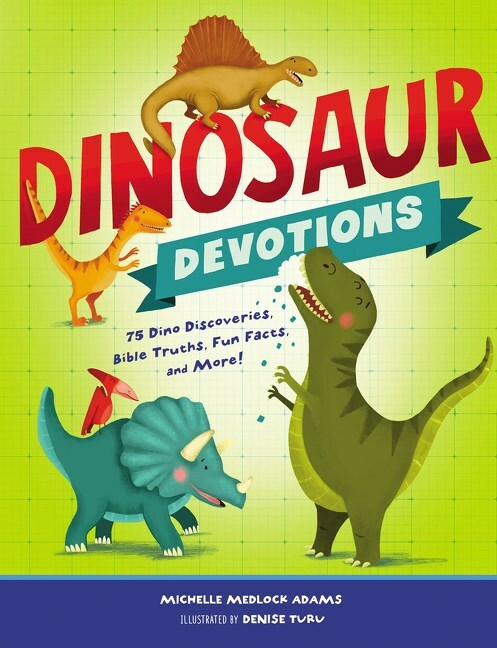 Kids won’t be able to put down this book!